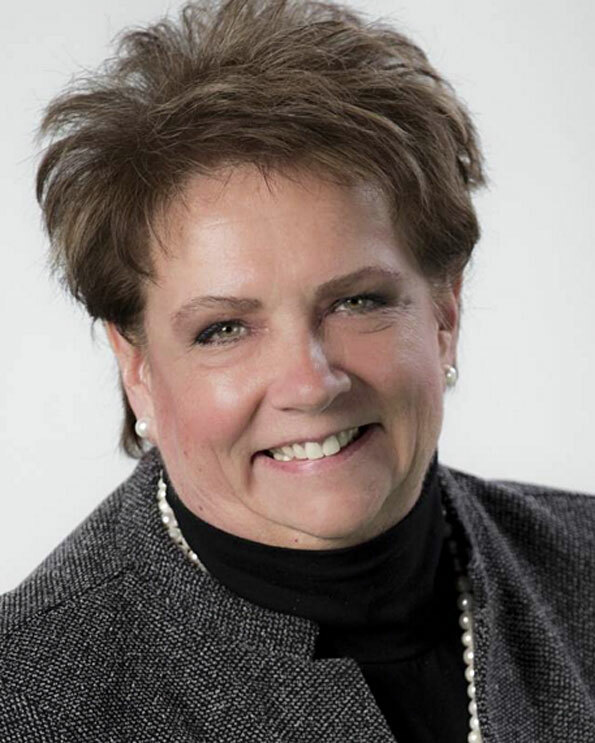 Arlington Heights Mayor Tom Hayes has appointed Trustee Carol Blackwood for the role of president pro tem. Blackwood will replace Trustee Tom Glasgow, who was appointed appointed by Tom Hayes in April 2013, and April 2015. Blackwood, 67, was appointed to the village board in February 2010, elected to a four-year term in 2011, and re-elected in 2015. She spent 17 years on the village’s plan commission, is a past president of the Arlington Heights Chamber of Commerce, and is currently the village’s representative on Meet Chicago Northwest, a convention and visitors bureau. Blackwood is a senior vice president for retail banking at Village Bank & Trust in Arlington Heights. Village code requires appointment of a president pro tem every two years in May following municipal elections. Hayes, while a trustee, served as president pro tem for former Mayor Arlene Mulder for 14 years before he was elected Mayor. Hayes has said he planned to run only two terms, and maintains that this second term is his last four-year term. He ran unopposed for mayor for the current term in the April 2017 election. Trustee Tom Glasgow, 49, elected in 2009 and re-elected in 2013 and 2017, was absent for Monday’s board workshop meeting because he is involved in the search for a missing relative, related to an employee at his law firm Glasgow & Olsson. Sheila Khalili, age 27, of Schaumburg, was expected home in Schaumburg last Friday night May 5, 2017 after a one hour, 20 minute car trip from Olivet Nazarene University in Bourbonnais. Carol Blackwood, Arlington Heights Village Trustee.